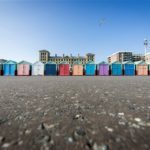 Beach hut owners are facing a massive hike in fees as Brighton and Hove City Council considers rises to bring its charges in line with other local authorities. Owners of the huts, which now go on the market for as much as £25,000, currently pay an annual fee of £367.20 to the city council, which owns the land on which they stand. A transfer fee payable when the hut is sold is currently priced at £82 – much lower than neighbouring councils such as Adur and Worthing and Rother. Under new proposals, the annual fee would rise by about 10% to £404 – and the transfer fee rise at least fourteen-fold to £1202 (three times the annual licence) or 10% of the sale, whichever is greater. On a £25,000 sale, this would come to £2,500. Committee chair, councillor Alan Robins, said: “Our findings shows that both the licence fee and transfer fee charged by the city council is lower than other local authorities in the area. “If councillors agree, these changes will bring Brighton and Hove in line with charges made by other neighbouring authorities. “In recent years, the value of a beach hut on the seafront has risen well above inflation and more in line with the increases in the local property market. The proposals are being put before the tourism, development and culture committee next Thursday (11 January). 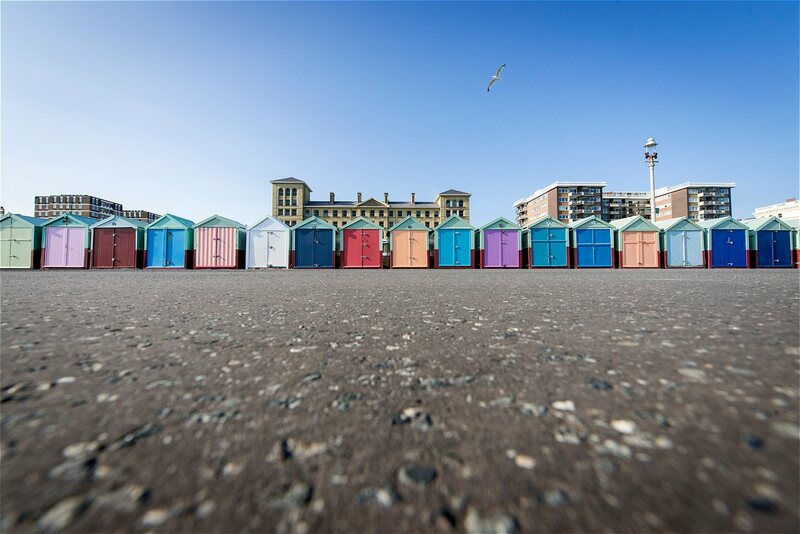 A beach hut can be sold on when it has been owned for three years, but only to other Brighton and Hove residents. In 2016 there were 37 transfers and so far in 2017 there have been 45 transfers. Huts sold this year have ranged in price from £16,000 – £22,500, with one currently on the market at £25,000. Sales evidence suggests some owners have seen the value of their huts increase by 45-50% in the five years since 2012. As beach hut owners we accept that charges have to rise but it would be nice to see the money put back into improving the toilets by Hove Lawns which are shocking and not fit for purpose for any beach users.